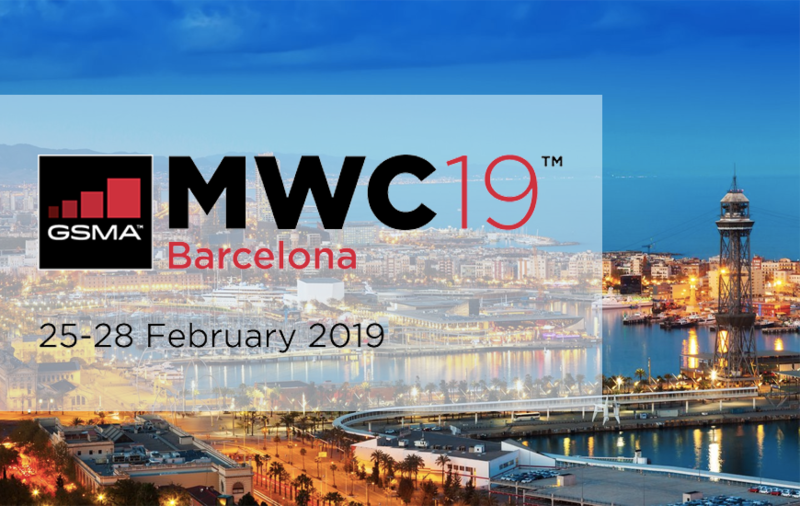 MWC 2019 is here, and the mobile phone fans could not get more ecstatic! The Mobile World Congress (MWC) is considered as the world’s largest showcase for the mobile industry, featuring prominent members of the mobile industry from all over the globe; device manufacturers, global mobile operators, technology providers, vendors, and content owners. The next installment - Mobile World Congress - will kick off in Barcelona on February 25 and will run through till February 28. Around 70,000 - 80,000 people are expected to attend the event. Connectivity: The much talked about 5G or fifth generation of wireless communication is going to be one of the themes for MWC 2019. This theme would aim to highlight the essentials needed to make 5G a reality, from implementation, business models, spectrum, to the business and cultural challenges of working in diverse markets. AI: Artificial Intelligence is a huge market altogether and is projected to reach $70 billion by 2020. AI will have a drastic impact on consumers, enterprises, and governments around the world and MWC is the best platform to showcase AI potential. Industry 4.0: At MWC 2019, experts will analyze the broader impact of the Internet of Things(IoT), cloud computing, cyber-physical systems, that constitutes Industry 4.0. Digital Wellness: This has affected almost every sector of our society, mostly through smartphones. As smartphones are becoming extensive, the concern about its addictive nature, as well as its connections to mental health is rising. CES which was held in Las Vegas is a bigger show in terms of technology, but when we talk about televisions to game consoles, hot gadgets that can fit in your pocket, MWC is the venue. 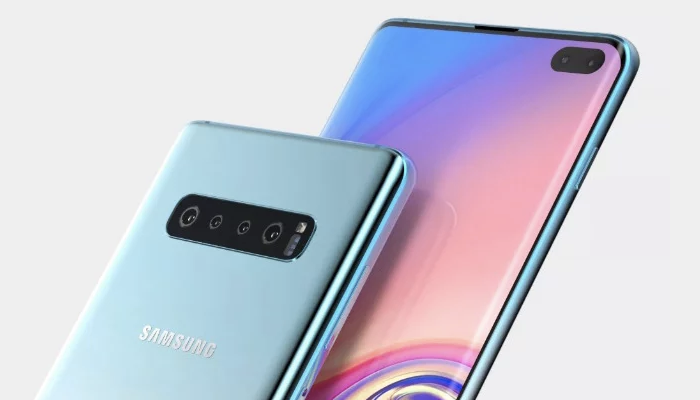 It was expected that Samsung would hit the headlines for the Mobile World Congress in 2019, by unveiling its much awaited Samsung Galaxy S10 smartphone, just like it did last year with Galaxy S9 during the show. However, Samsung has confirmed to hold an Unpacked event on February 20. This doesn’t mean that we would not get to see Samsung at the event altogether. 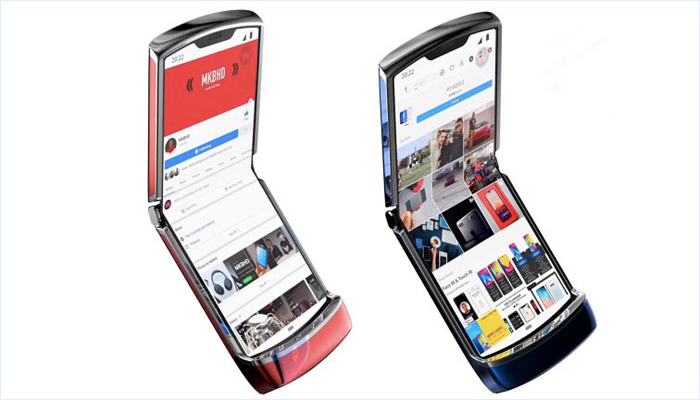 Samsung’s foldable phone can be the talk of MWC 2019. 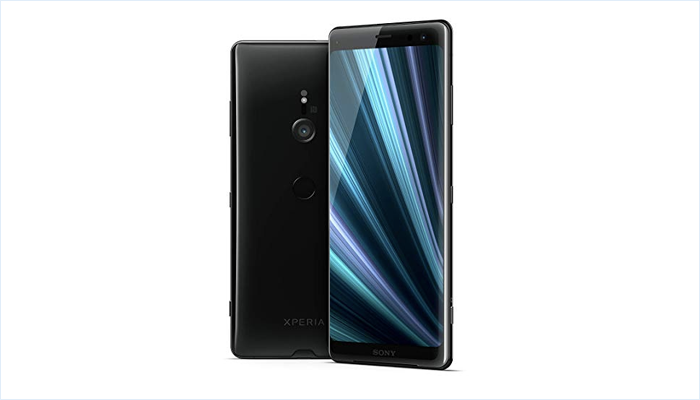 The Japanese company is expected to unveil its next flagship smartphone, Sony Xperia XZ4 at Mobile World Congress 2019. On the basis of leaks, making rounds on the Internet, the new flagship will be powered by Snapdragon 855 and appears to be having a 6.5-inch display with 21:9 aspect ratio. We might also witness Sony Xperia XZ4 Compact at the show. It is difficult to guess Huawei’s pick for MWC 2019 as its P20 and P20 Pro were launched at a dedicated event in Paris last year. However, P10 was seen at MWC in 2017. 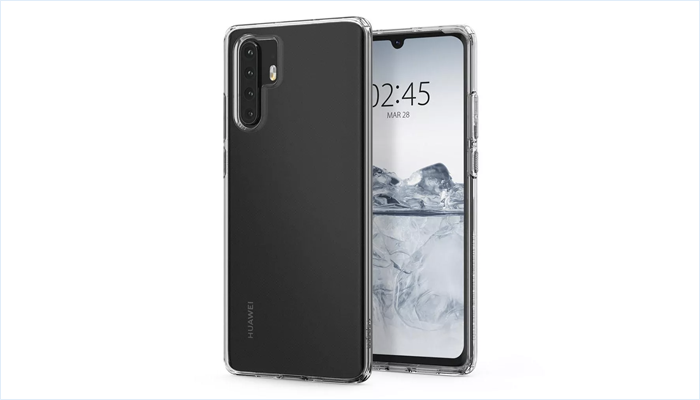 So for MWC 2019, we might get an official look at Huawei P30, which according to its CEO, will be better than the P20 or the Huawei Mate 20. Judging by the early rumors, it is expected to have three or four rear cameras, one of its lenses to be as high as 38 MP. It will use the same Kirin 980 chipset (the most powerful Android chipset of 2018) as the Huawei Mate 20 Pro. It might also have a fingerprint scanner built into its screen. 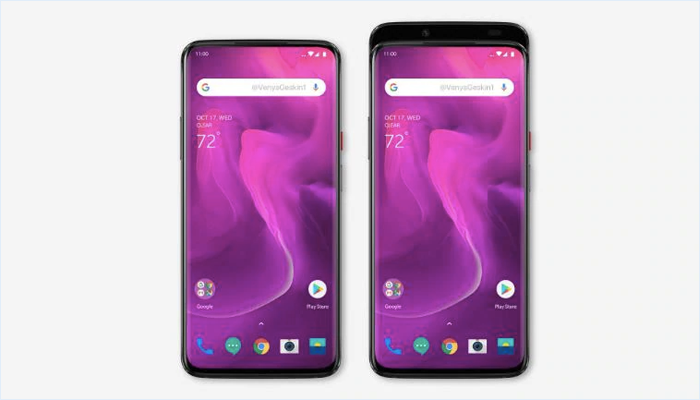 While the OnePlus 7 is unlikely to launch until mid-2019, we might witness the 5G handset that OnePlus is currently working on, at MWC 2019. There are no speculations about the handset, but it is expected to launch before and separately from OnePlus 7, to push the price up. Moto G7 landed on February 6, in an event in Brazil so for MWC we might get to see the iconic Motorola Razr, which will make it even more interesting. According to South Korean media, LG will launch G8 at Mobile World Congress on February 24. 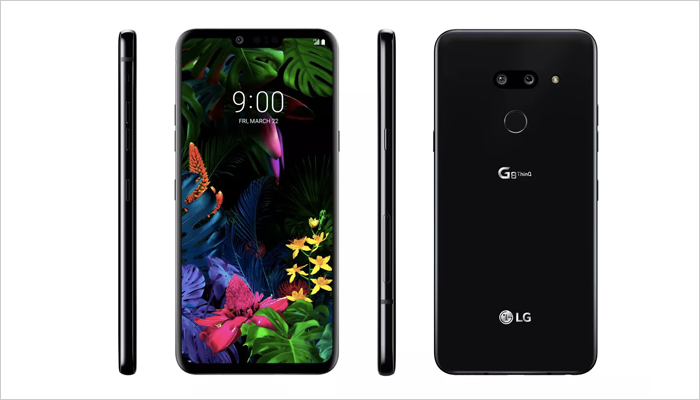 But according to LG, the company is looking forward to announcing a 5G phone at the event, which would come with 4000mAh battery, a vapor cooling chamber, and a Snapdragon 855 chipset. If not G8, it could be LG V50 ThinQ, which might land at MWC 2019. There were a lot of Nokia phones showcased at MWC 2018, including the ‘Banana’ phone that got its fame by appearing in The Matrix film. 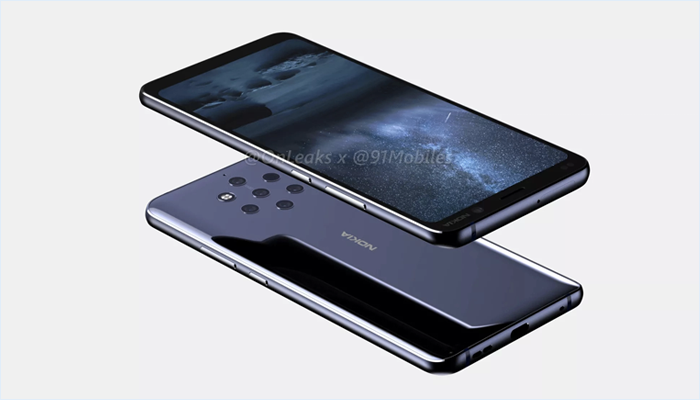 It is expected that Nokia 9 will make its way into MWC 2019 since the high-end Nokia 8 Sirocco landed at MWC 2018. It might come along with a five-camera array on the rear along with a Snapdragon 845 chipset and 8GB RAM. For more references and for attending the event, you can check the official website of MWC. MWC was first launched in 1987 as GSM World Congress until 2006 when the event took place in Cannes and was known as 3GSM World. In 2016, GSMA fabricated it as Mobile World Congress Americas, in partnership with CTIA, as an extension of the event to North America in 2017. The annual attendee of the event amounts to more than 100,000 people, representing more than 200 countries from across the globe.